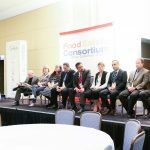 There’s no question that industry professionals are hungry for more FSMA guidance and sharing of best practices in all aspects of food safety. The 2016 Food Safety Consortium was a big success, from the preconference events that included the STOP Foodborne Illness fundraiser honoring heroes in food safety and the education workshops (SQF Information Day and preventive controls courses) to the record-breaking attendance we saw during the main program (with keynotes from FDA Deputy Commissioner for Foods and Veterinary Medicine Stephen Ostroff, M.D., Walmart’s Vice President of Food Safety Frank Yiannas, and FBI’s Special Agent Scott Mahloch). 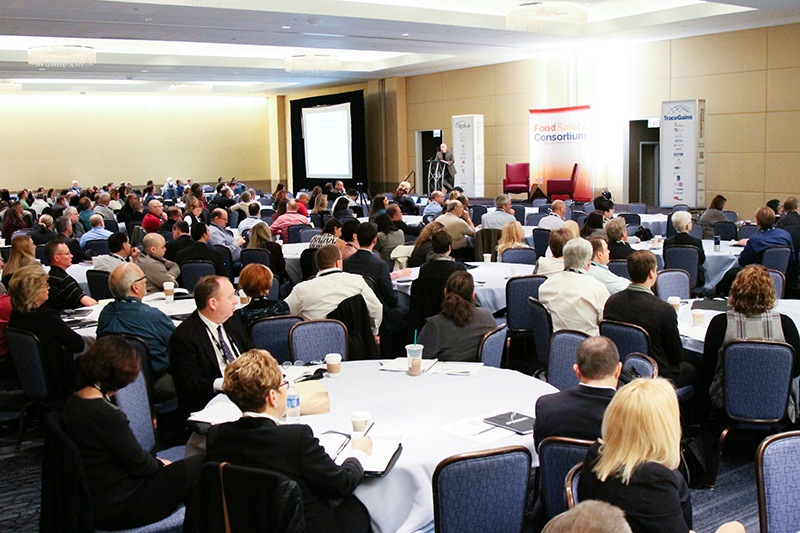 As the event winded down, the leaders of each session track shared their insights on lessons learned during the Consortium. Understanding biofilm and how it forms. If you’re seeing peaks and valleys in the positives and negatives in your environmental swabbing program, you may have resident Listeria that has formed a biofilm, which requires a deep clean. 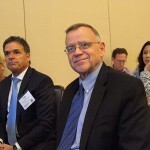 Focus on biofilm, not just mitigation of the Listeria bacteria itself. 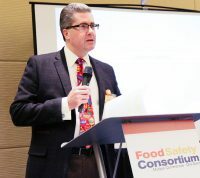 – Gina Kramer, Savour Food Safety International. 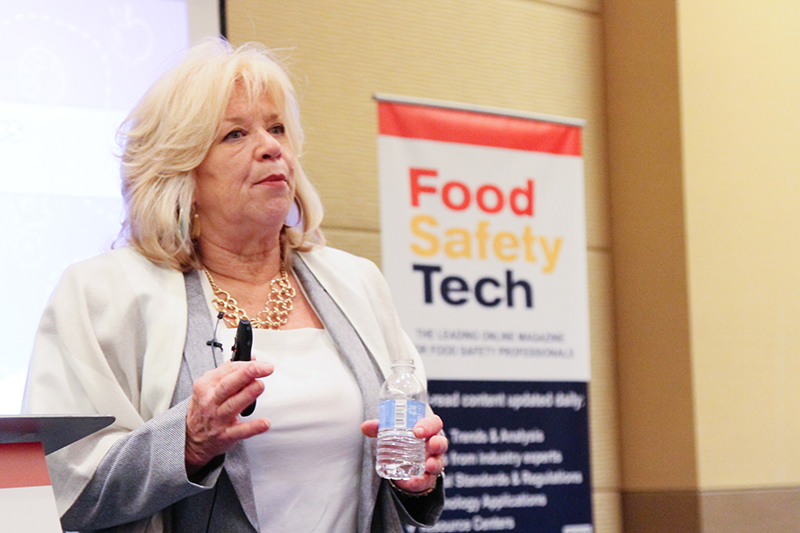 Read Gina’s column, Food Safety Think Tank, where she talks about the latest technology and innovations. 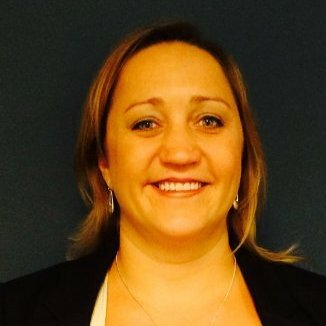 There’s potential for greater data and actions: i.e., the microbiome study or particulate contamination analysis, PLM, IR spectroscopy, SEM EDS, [and] raman spectroscopy…Lab customers may need to depend more greatly on contract labs as FSMA develops and in return, labs need to work more closely with the customers to get dependable, defensive data results. 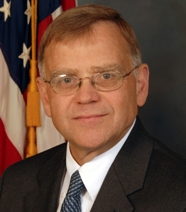 – Eric Putnam, Wixon, Inc.